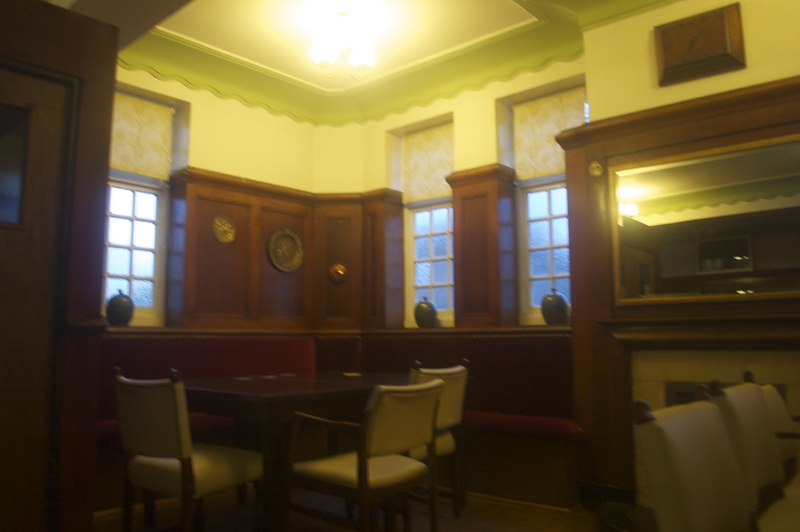 We have a newly refurbished function room, which is available for hire. 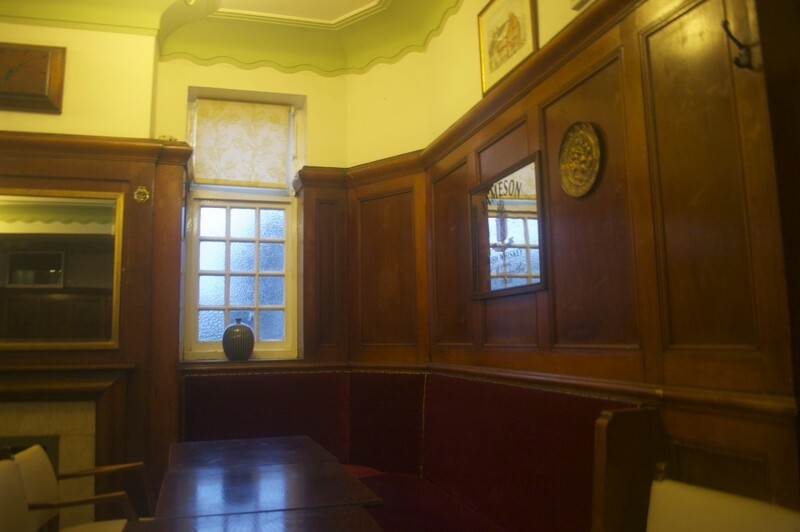 This can accommodate up to 80 people and has it’s own private bar facilities and toilets. As well as its own area for entertainment such as bands and/or DJ’s. We hold parties for all occasions and can provide the catering for any number of people.